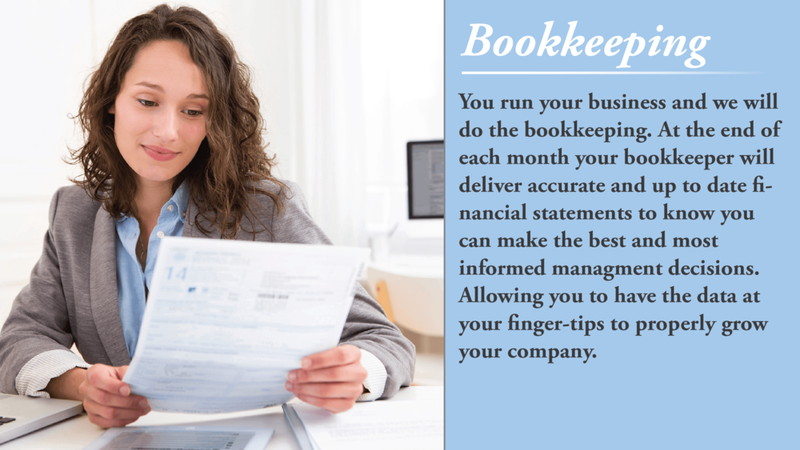 Every business starts with a great idea ignited by passion. 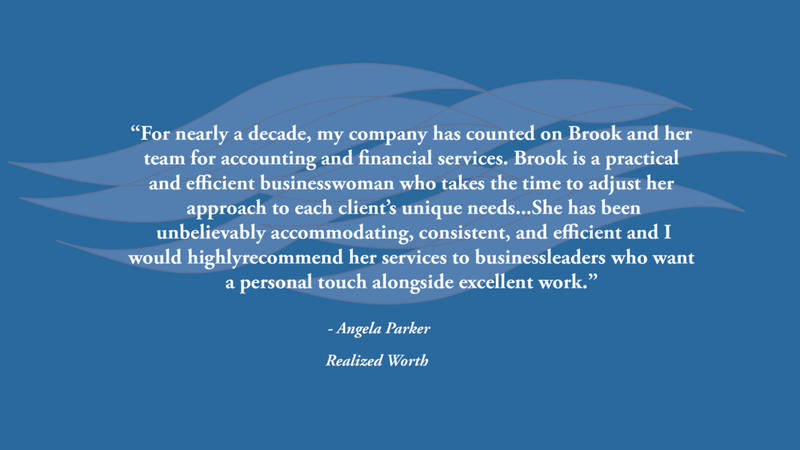 The excitement of living out a dream is thrilling; however, the stress of maintaining the unfamiliar world of accounting can be draining. 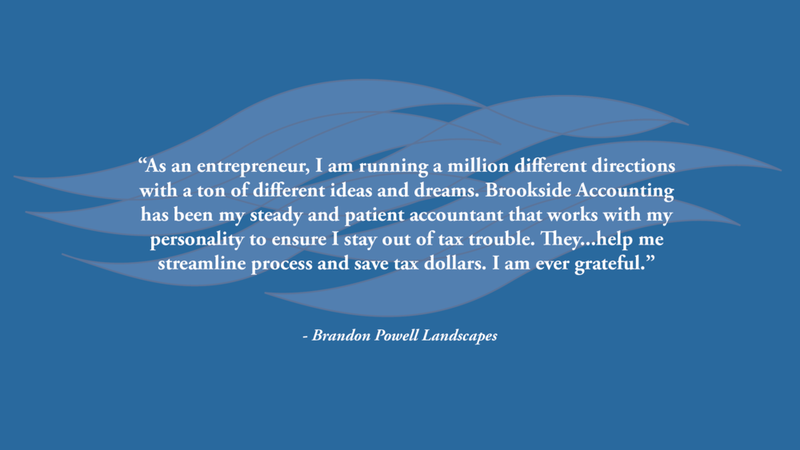 Brookside Accounting partners with business owners to relieve the stress of tracking your finances and get you back to what you do best - running your company. 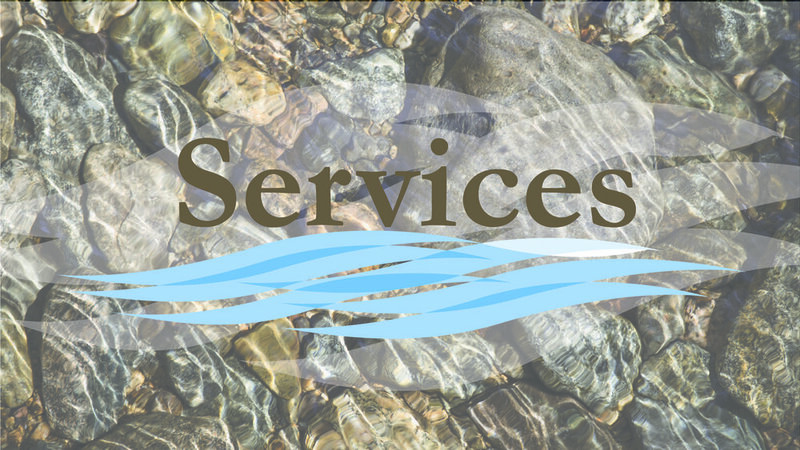 We focus on creating a custom plan for each client to take you from stress to relaxation. How Can Brookside Help You Break Free? Ready to Start Your Path to Clarity?